Palm Gardens Guest House offers luxurious, top quality accommodation in Durban. Our sub tropical climate provides a beautiful backdrop to our accommodation in Umhlanga / La Lucia. 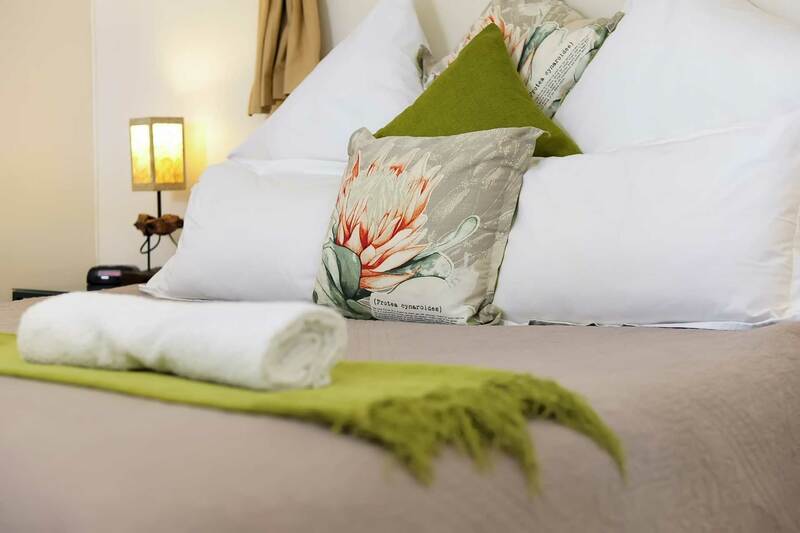 Our unique Durban Bed & Breakfast is centrally located and we pride ourselves on our stunning sea views, luxury facilities, private secure accommodation and on-premise parking. Our friendly hospitality will ensure that your stay with us is one to remember, whether for business, vacation or sport.